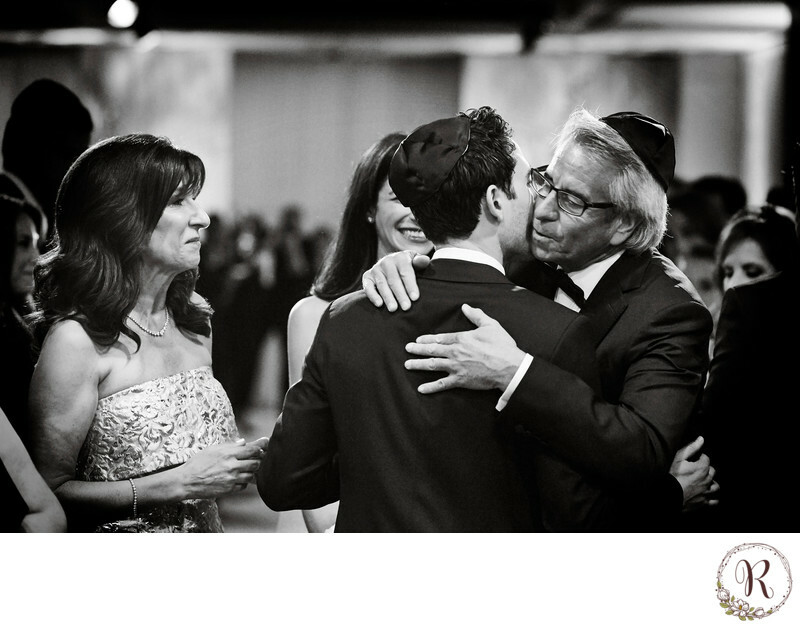 Four Seasons Hotel is among a Jewish family favorite in the DC area. It finds itself amongst a handful of 5-Star luxury high-end venues that cater to the most discerning of clients throughout the metropolitan area seeking an unparalleled service in the destination tourist attraction known as Georgetown. In this image you are seeing the traditional welcoming of a son. Location: 2800 Pennsylvania Ave NW, Washington, DC 20007. Keywords: Four Seasons Hotel (24), Georgetown (6), Jewish Wedding Ceremony (6).